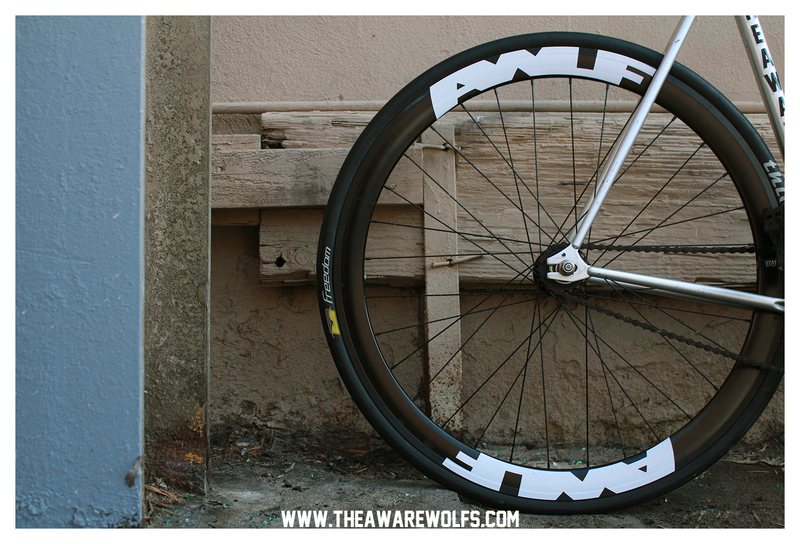 Now we got the ever awesome AWLF rim decal in a bit smaller size to accommodate more average size rims! 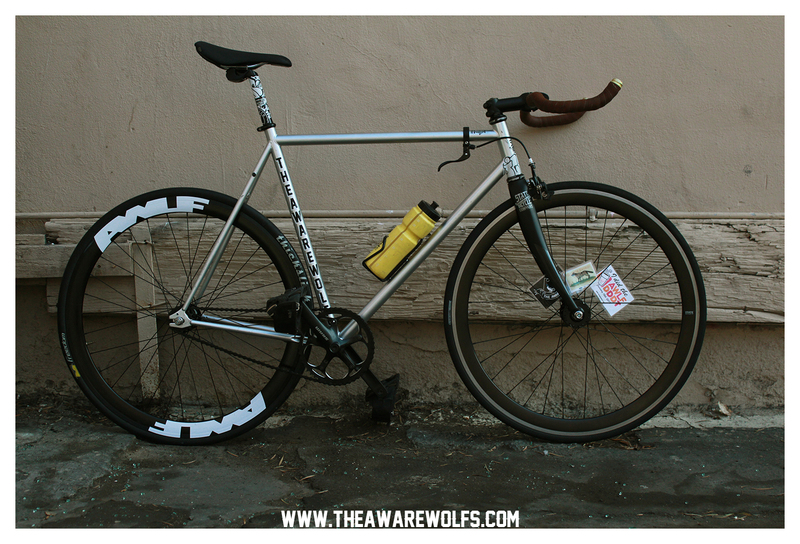 They measure about 1.5 inches tall and fit perfect on my State Contender which has 43mm rims. Made by our homies over at Rim Skin and we are asking a modest $5 donation per decal.